At San Diego Comic Con, Lucasfilm announced an all-new Mythos Obi-Wan Kenobi Figure by Sideshow, which has been warmly received by collectors, reviewers, and press alike. 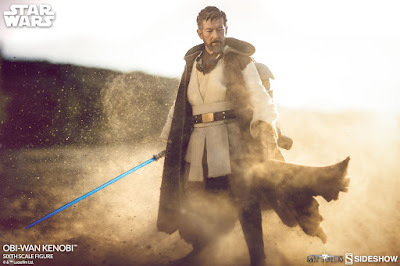 Depicting Ben Kenobi as a solitary nomad wandering the desert wastes of Tatooine, this incredibly detailed and fully poseable sixth scale figure envisions the Jedi master at a point in his life prior to the events in Star Wars: A New Hope, following Revenge of the Sith. 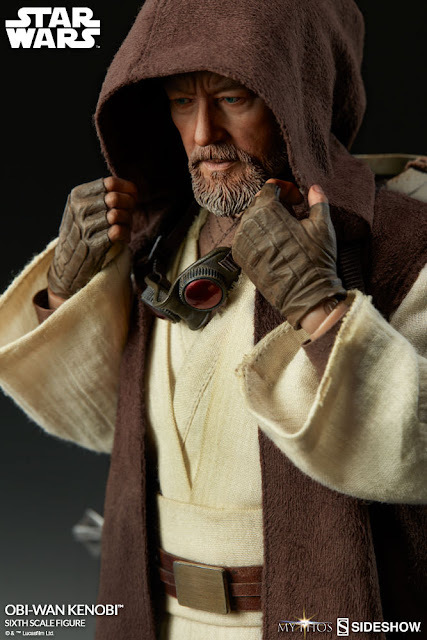 The Mythos Obi-Wan Kenobi figure features a wealth of accessories and subtle details hinting at his action-packed life as a Jedi Knight, from lightsabers to relics of war. Simply overflowing with nods to iconic moments from across Star Wars lore, this is a figure made by fans, for fans. 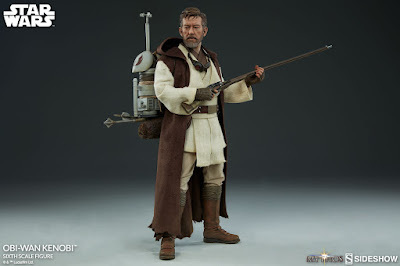 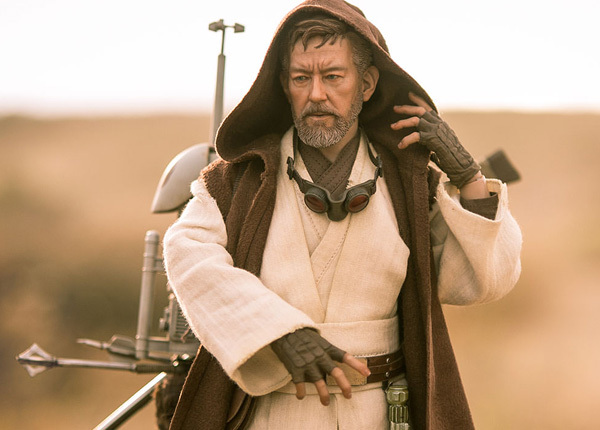 This week, starwars.com revealed an up-close look at Obi-Wan Kenobi Mythos with an exclusive first look at five new images of the figure. Now, we're happy to unveil the full photo gallery - showing all of the details that make him so unique! 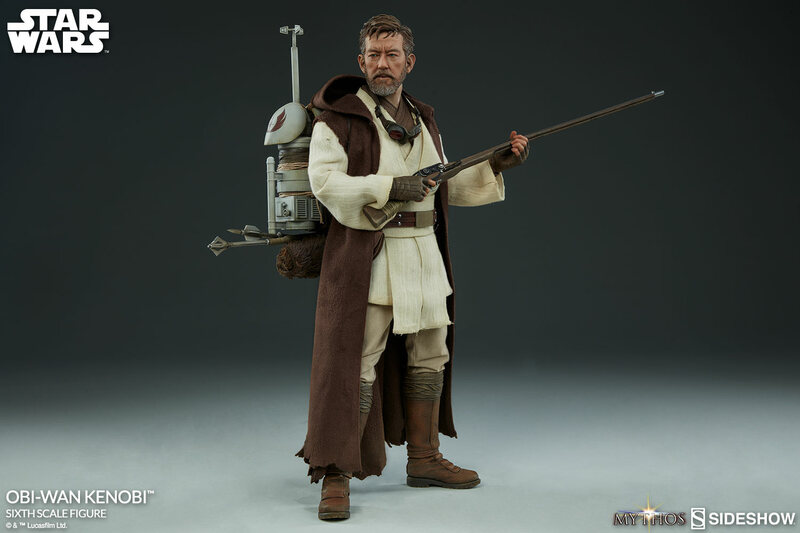 Fans, collectors & press will be able to see this figure first-hand at New York Comic Con next month (October 5-8 2017). 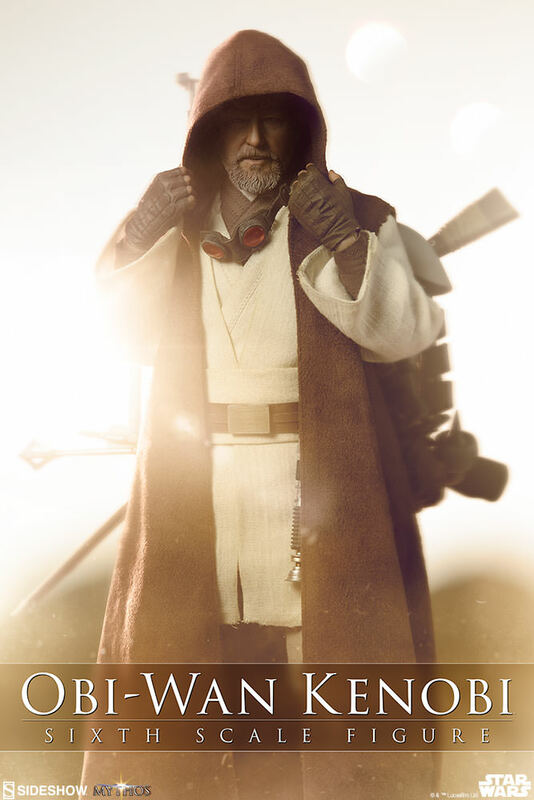 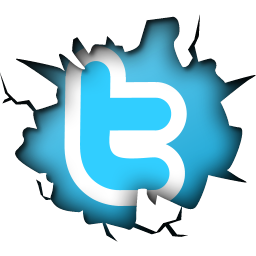 Visit Sideshow at booth #1912.